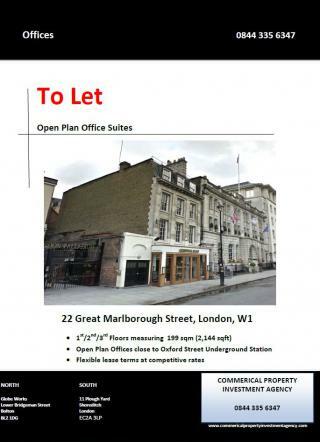 Browse our current listings for office space to rent, lease or let in Soho, Central London or use our search filter. Contact us to arrange a viewing or for more information. • Additional rooms of varying sizes available. Newly refurbished office suites on 3 floors (1st/2nd/3rd) and they can be taken as a whoile or on a floor by floor basis. Immediate occupation. Click on ATTACHED PDF for more details. The floor provides flexible open plan office space, together with a boardroom and kitchenette. Newly refurbished 2nd floor office suite. Flexible terms. Immediate occupation. Click on ATTACHED PDF for more details. At the heart of one of the most colourful areas of London, Soho has a long history of culture and entertainment – in every sense of the word! The by-word for night life in the West End of London, Soho has clubs, bars and restaurants a-plenty and comes alive after dark. 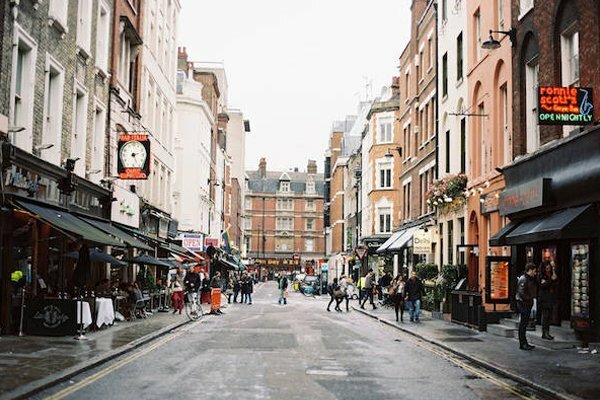 While there’s a huge appeal to visiting Soho in the evening, there’s also plenty to recommend it during the daytime. As the new London capital of the media and entertainment industries, with countless advertising and PR agencies sharing office space with film and television production companies and recording studios in this buzzing area of the city. In its past, Soho had a reputation for being the seedy side of London. Today, rather than being a dirty little secret Soho is the next big thing when it comes to businesses setting up home in the city, particularly those who are involved in any of the creative industries. With plenty of coffee shops and restaurants to network and meet potential clients, a base in Soho is perfect for those looking to expand their contacts in their chosen field. With a whole host of entertainment right on the doorstep and the West End just around the corner, Soho is a great place to work. If you’re looking for somewhere to step straight out of the office and into the heart of Theatreland, you couldn’t pick anywhere better. 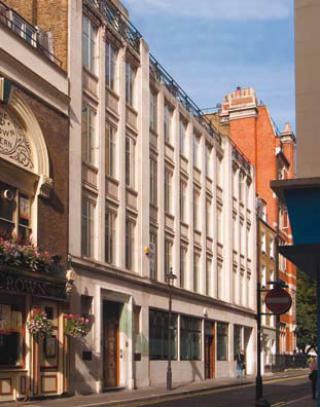 It is, without a doubt, the place to be for any media company looking for office space to rent in Soho, London. 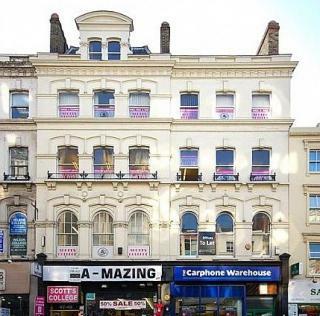 Contact Occupa Commercial Property Consultants for further information on 020 7100 7500. 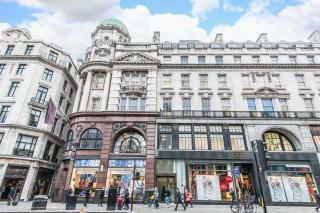 Search for offices in Soho here. 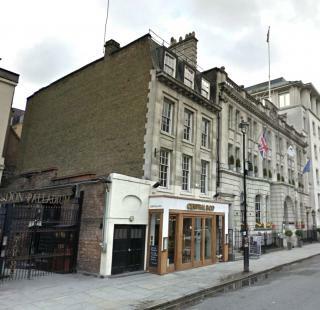 If you are searching for office spaces to let in Soho, Occupa Commercial Property Consultants can help you find the perfect one. Simply give us a call on 020 7100 7500.